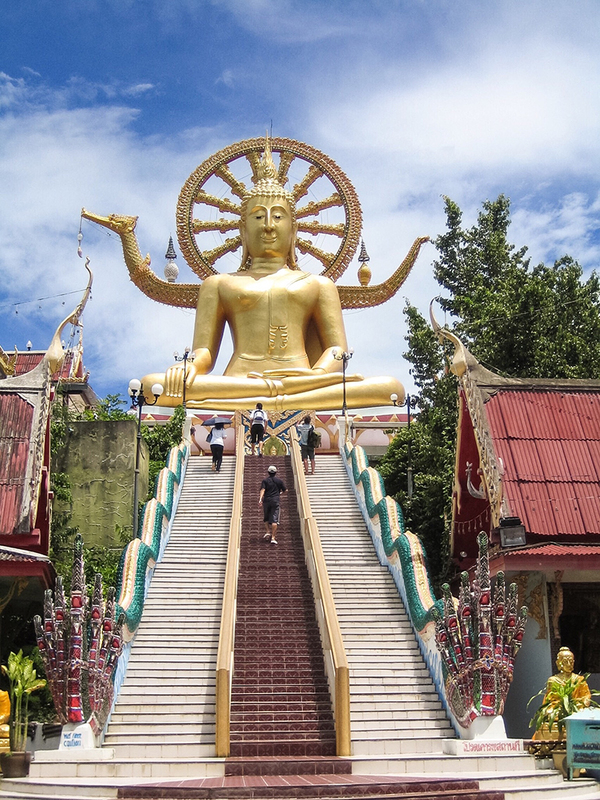 Located in the Gulf of Thailand, about an hour flight from Phuket, sits Koh Samui. An island escape, characterised by over 15 beautiful beaches, world-class cuisine and intricate Thai culture, Koh Samui is definitely one for the bucket list. Whether you are a backpacker seeking a short term home in South-East Asia, or a luxury traveller on the hunt for your next go-to resort, Koh Samui caters to all. Regardless of your travel style we know that, deep down, everyone loves a good bargain. So, we’ve put together a list of 10 hacks to ensure you are getting the most value for your Thai baht the next time you visit Koh Samui. If travelling from Phuket, you can either catch a 5-6 hour bus and 2 hour boat to Koh Samui, or you can fly. Generally it is a fair bit cheaper to catch the bus, however, if travelling in low season you might be able to secure cheap flights. It’s worth comparing the two and weighing up the extra costs vs. the extra travel time. 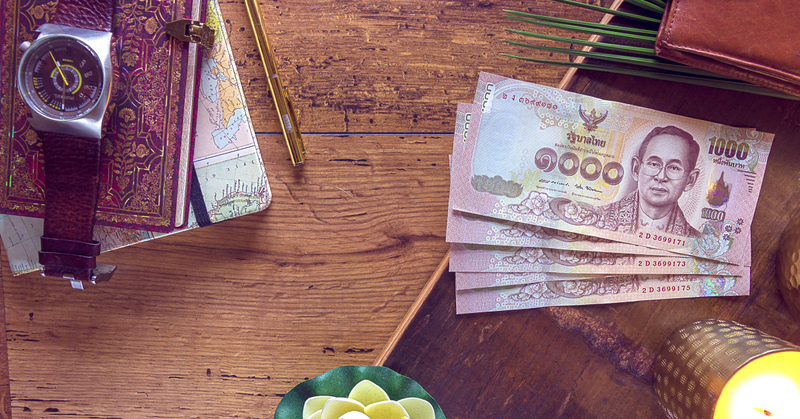 Travel Money NZ offers a few nifty lil hacks to make sure you are taking the most baht overseas. Best Price Guarantee. The name kinda says it all. If you find a better price from a New Zealand competitor we will beat it*. Rate Alerts. 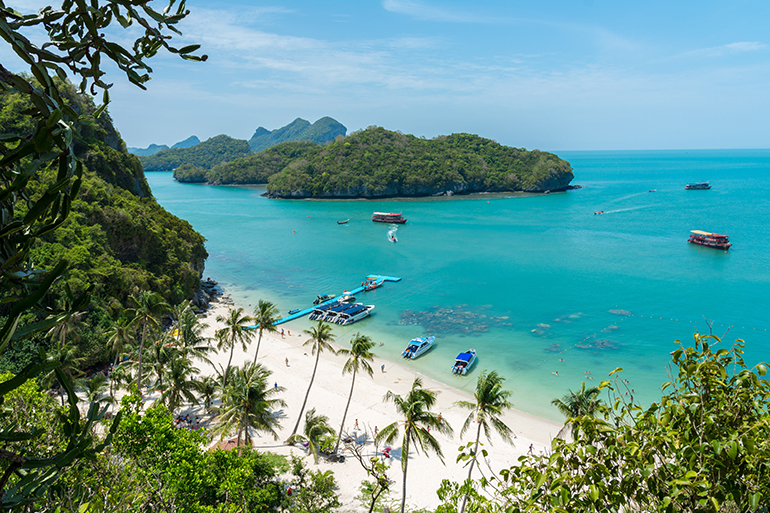 Once you’ve booked your holiday, sign up for rate alerts on your Thai baht. Once the exchange rate reaches your preferred amount we will let you know. This one’s pretty simple, you’ll generally get better prices when you aren’t travelling in peak season. Plus there won’t be as many crowds. For Koh Samui, peak season is generally December to April so, if possible, travel outside of these months. Just like most of South-East Asia, haggling is commonplace at markets. If there is no price displayed, it means the shopkeeper is ready and willing to barter over the price. As a rule of thumb, aim to take 50% off the price and then work backwards from there. Just remember that you are often haggling over the equivalent of a few dollars… so try not to get too heated. 5. Bring your sunscreen from home. Thailand is hot, hot, hot. Even if you swear by the fact that you ‘don’t burn, only tan!’, you’re gonna burn in Thailand. The Thai are smart and know this, so sunscreen and after-sun gel is crazy expensive. Save some money (and your skin cells) by bringing some 50+ from home. 6. Visit the free attractions. There are a plethora of free activities and attractions for you to enjoy. The Big Buddha, as well as a number of temples, are free to experience. There are also countless beaches and villages for you take up your days exploring. Not to mention the fact that it’s free to lay by the pool with a good book and reach maximum relaxation. Authentic, fresh, fast and super cheap, there is no reason to not eat at street markets. If you’re worried about food health and safety, look for the stands that have the longest lines, or where the locals are buying. They’re popular for good reason. 8. Withdraw larger amounts from ATMs. Thai ATMs can charge pretty high fees above and beyond those of your card provider, with ฿180THB (about $9NZD) the most common amount. Try and reduce the number of times you’ll need to withdraw by doing larger transactions. Sounds small, but ฿180baht is a delicious street meal. I’d rather a pad thai than an atm fee any day. Essentially a ute with two wooden benches in the back, Songthaew can help you get around Koh Samui. Whilst they won’t always take you from A to B, they’ll get you close enough as they run on specific routes, almost like a bus. For ease, their destination is often written on the rear of the trucks. It’s worth negotiating the cost of your trip prior to getting in to ensure you get a good deal. 10. Get cheaper drinks in town. We get it, nothing really beats a cocktail or icey-cold beer by the hotel pool. But, what if we told you that drinks are half the price in town. Despite hotels offering lengthy happy hours, quite often drinks will be way cheaper in town. So, instead of working your way through the hotel cocktail list every day, why not head into town and meet the locals. If you’re a backpacker, this is a fantastic way of meeting new friends. Just be safe, yanno, drink responsibly and keep your wits about you. Keen for more tips? Visit our experts in any of the 165+ stores across Australia and New Zealand. We can assure you they will Thai their best to get you the best bang for your travel money buck.